We've been baking our own breads for years, and we've loved every moment of it, but for now, we want to put all of our efforts into producing wonderfully tasty food and leave the bread making to the Artisans. We couldn't serve just any bread at the Lighthouse, it had to be special, it had to be the best. 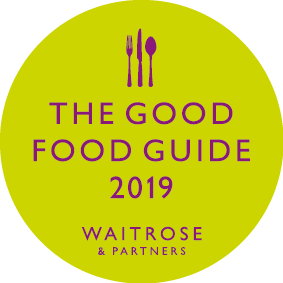 We're lucky enough to have the award winning Hambleton Bakery in the neighbouring county of Rutland. So together, we tasted their breads and picked three that perfectly compliment our food. 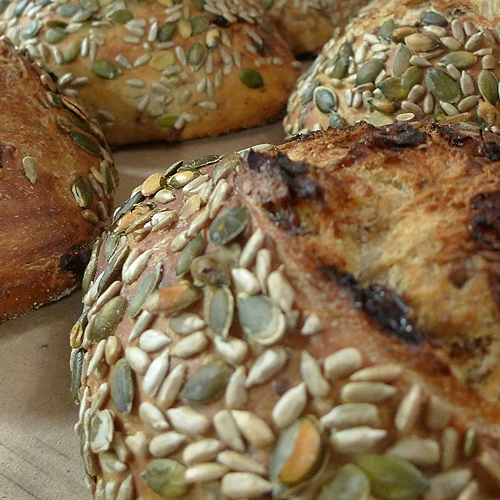 A sourdough made with walnuts and dates and topped with pumpkin and sunflower seeds to finish it off nicely. We serve it as part of the Hambleton bread basket with either butter or olive oil. It's also the bread we love to serve warm with our British cheeseboard. A traditional loaf baked in a wood fired oven using a combination of wheat and rye flour. It has a distinctive crumpet-like texture and is a match made in heaven for our locally smoked salmon. We also love it for soaking up the last drops of cider broth in the mussels, divine. 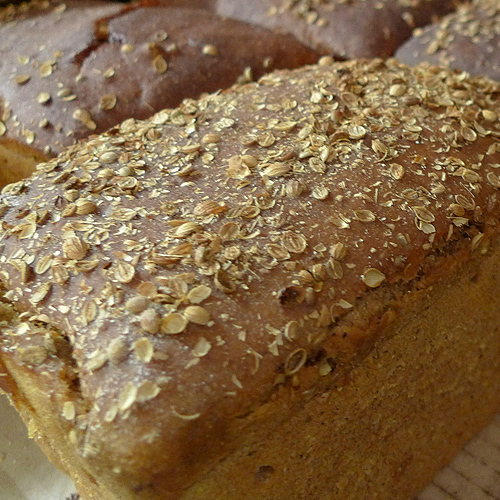 A wonderful loaf made with organic, stone ground wheat from the local Whissendine Windmill. The dough is fermented for 24 hours or so, using beer barm, the yeasty froth from the fermenting ale at the Grainstore Brewery in Oakham, and then baked in the wood fired oven. It comes in the Hambleton bread basket, and we also use it for making our bruschetta. 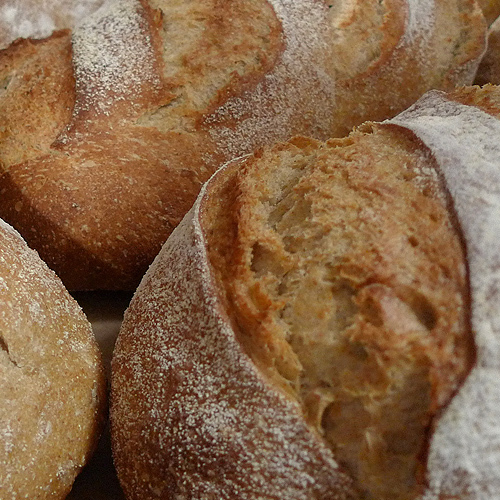 We can't get enough of it, honest, real bread really is one of life's simple pleasures. Try it next time you pop in to the Lighthouse and you'll see why. Posted on January 23, 2013 by The Lighthouse and tagged Bread Simple Britains best bakery The Lighthouse Hambleton Bakery Honest.